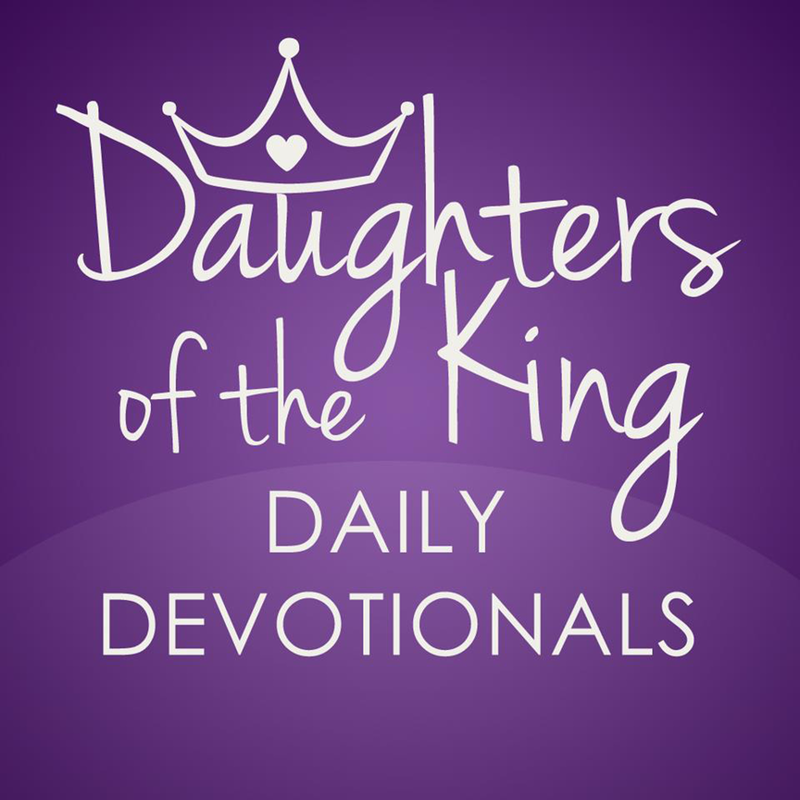 Daughters of the King Daily Devotional – Page 120 – The best daily devotional for women. “For I know the plans and thoughts that I have for you,’ says the LORD, ‘plans for peace and well-being and not for disaster to give you a future and a hope. Then you will call on Me and you will come and pray to Me, and I will hear [your voice] and I will listen to you. Then [with a deep longing] you will seek Me and require Me [as a vital necessity] and [you will] find Me when you search for Me with all your heart. I will be found by you…” Jeremiah 29:11-14a, Amplified. You won’t find your purpose at the mall or at the spa. You won’t find it by asking your friends a million questions about you. And frankly, no matter how many online assessment’s you take, it still won’t tell you His purpose and plan. The only way you discover God’s purpose for your life is through seeking the Lord with all of your heart. Some of us want to take the short cut, but there are none. You will have to do it the old-fashioned way and seek His face. The powerful thing is, God promises that when we search for Him with our whole heart, we will find Him. He utters this short, but powerful phrase, “I will be found by you.” I remember when I first read those words, they jumped off the page! God says, “I will be found by Denise! I will be found by Crystal! I will be found by Brittany! Whatever your name is, you can put your name there and make it personal to you. This means your search for God’s purpose and plan for your life will not come up empty. He anticipates you discovering His purpose and plans for your life. What great things He has in store for you when you do. Prayer: My Father God, I thank you that you care so much for me that you designed a specific purpose for me. You know me better than anyone. You made me. So I search for you with all my heart. Help me find out why I’m here on this earth. Reveal it to me God what you were thinking of when you were forming me and help me move forward into it. In Jesus’ name, Amen. “For we do not have a High Priest who is unable to sympathize and understand our weaknesses and temptations, but One who has been tempted [knowing exactly how it feels to be human] in every respect as we are, yet without [committing any] sin” Hebrews 4:15, Amplified. Even when it hurts like hell, fight to stay submitted to God. I’ve given birth to two children naturally without epidural, yet nothing compares to the emotional pain I’ve endured in my life. In the midst of it all, Jesus has helped me stay submitted to Him. Even when I was willing to do anything to make the pain stop, Jesus helped me to submit to Him and His will for me.